Please find attached your 'Awards Badge.' 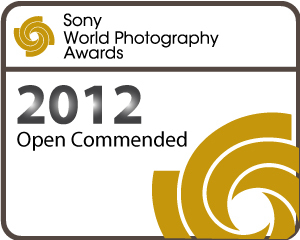 This shows you are a Sony World Photography Awards commended photographer. In the past, photographers have used this badge on their website, social media channels, WPO photographer's page to help draw attention to and promote their work.